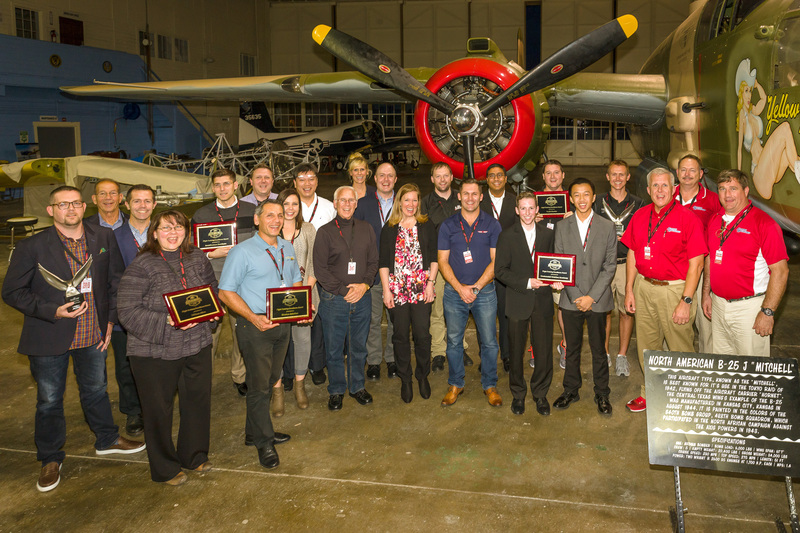 Last week during the Migration Flight Training Conference, the Aircraft Owners and Pilots Association (AOPA) announced the winners of the 2016 Flight Training Excellence Awards. We are proud to report that 31 flight schools with Redbird devices have been recognized, including the top three awards, “Best Flight School”, "President's Choice", and “Student’s Choice”. These flight training providers demonstrated hard work, expertise, and exceptional customer service. The awards are based on the results of AOPA's annual Flight Training Poll that measures the performance of flight training providers based on educational quality, customer focus, community, and information sharing. This year, 11,356 individuals completed the poll and resulted in reviews of 789 different flight schools. Nearly half of the award winning flight schools operate a Redbird simulator.